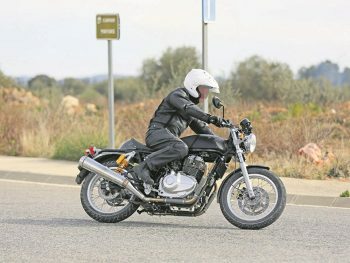 Royal Enfield, allegedly most profitable motorcycle company in the world seen testing their first 650cc engine twin cylinder motorcycle in Spain. 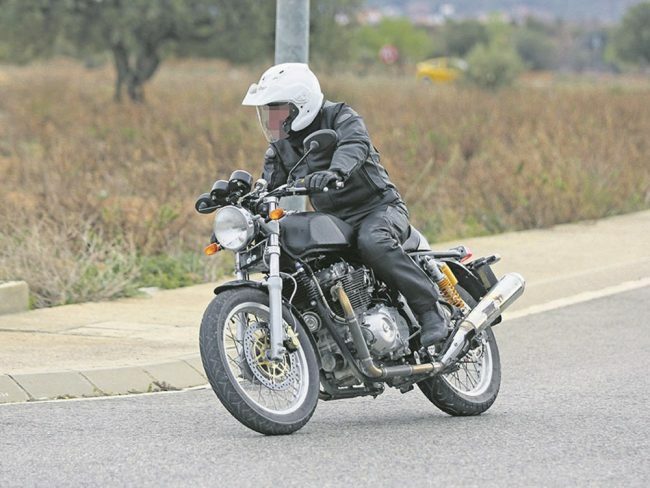 This is the test Twin Cylinder Motorcycle . It has been in news and confirmed by company multiple times that they are working on twin cylinder larger capacity engine and probably its the test version which was recently spotted in spain. As you can see picture, there is no branding but you can easily make out its modified continental GT with stretched rear end to accommodate bigger engine. There is no official information about engine specifications, probably it will be a parallel twin, 650cc engine. 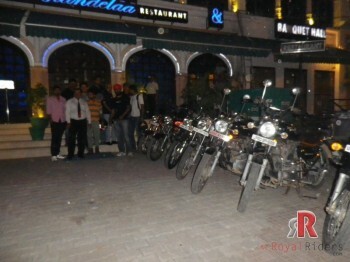 Also MCN which is also responsible for these information is calling this bike “Royal Enfield 331” as named internally. 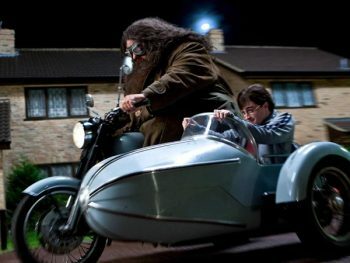 But by no means, the bigger engine bike will be ready for production any soon, from the pictures we see, it can be assumed comfortably that company is currently more focused on refining and testing the engine. And as the engine is ready then only they will work on the whole bike for it. Twin muffler mounted on Continental GT Chassis. 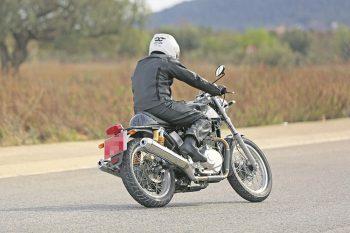 Royal Enfield testing new engine on Continental GT Chassis. Chances are that they will be launching on Continental GT Chassis only as it was designed to carry more powerful machine than mere 535cc current powertrain which comes with Continental GT. This is a common trait used by motorcycle companies to make process faster ie. using their previous motorcycle components and the developing new one over it. Further you may see the test mule is using carburetter instead of more modern and cleaner Fuel Injection system. But should not be issue as in India , still carburetter based machines are preferred and even recent Himalyan bike was launched with it. Moreover, the ignition standard in India still allows Carburetter based bikes which is otherwise not possible in Europe. 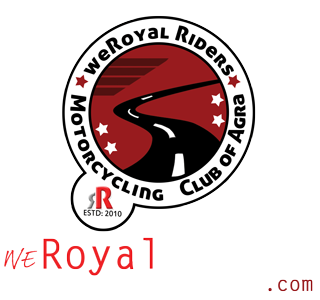 Although with annual production of more than 450000 bikes, Royal Enfield still relies on single cylinder motor. They have huge market in India where to get a new RE, you probably have to wait for months after booking. 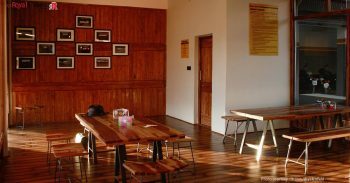 Now company is pro-actively working to create global presence, last year they acquired Harrison Performance and also in process to invest multi-million dollars on research facility in UK and India. And with all this company has been aggressive with its expansion plans and is eyeing to dominate the middleweight motorcycle segment globally with new twin-cylinder bikes.